I encourage you to attend one of two open houses on December 13 and December 20 regarding a proposed residential development in our community. 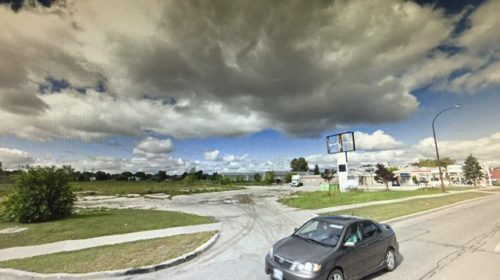 The developer hosts an open house, gathers input, makes any adjustments to the project, and then submits a formal application to the City of Winnipeg. Once a formal application has been submitted, I as the area Councillor cannot offer any comments/input until the Public Hearing is held at the Riel Community Committee meeting. When the public hearing is held, I and members of the public can provide any additional input for the Riel Community Committee to consider and ask of the developer. On this particular project, the developer submitted a formal ‘application’ before hosting an open house. While this is absolutely permissible, it means I can’t comment/provide input on the project to anyone until the Public Hearing – which I expect will be held in January or February, 2018. I have not seen the final details of what is being proposed, and cannot provide any comments/input at this point – therefore, I will not be attending these two open houses in December. 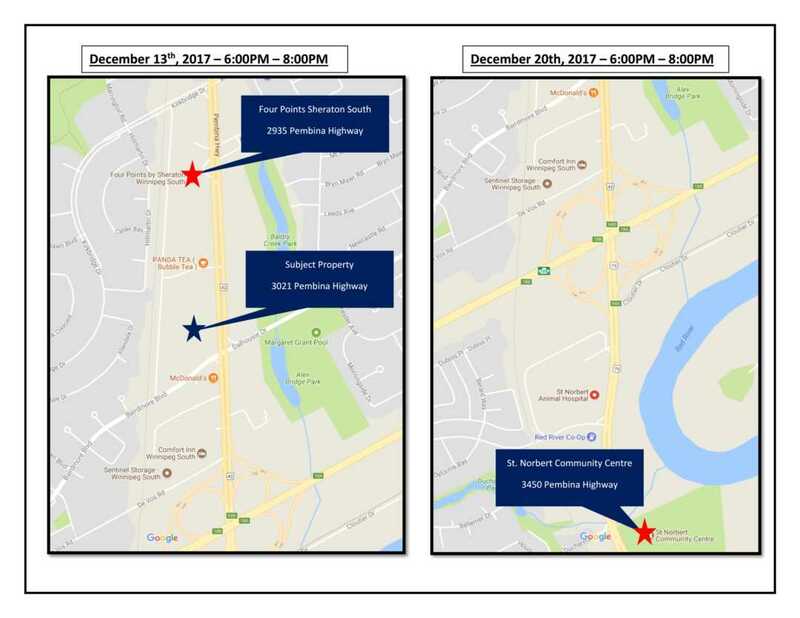 I am appreciative that the developer has chosen to host two open houses to provide information to the community and encourage you to attend one of these information sessions to learn more about the project.